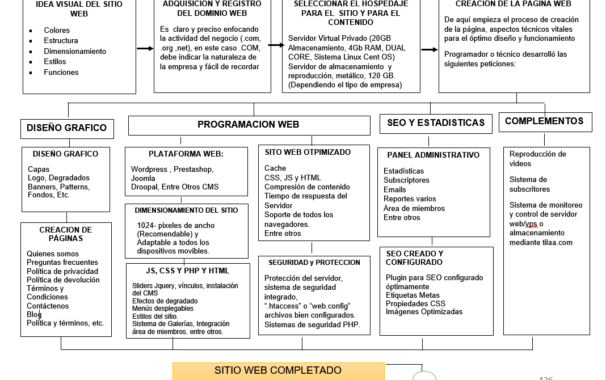 RESUMEN PARA LA CREACIÓN Y ADMINISTRACIÓN DE UNA EMPRESA VIRTUAL. Care the world of the information – Social Networks. What is a virtual company?